The secret for beautiful and healthy hair with Argan Oil, Wheat Proteins and Aloe Vera. 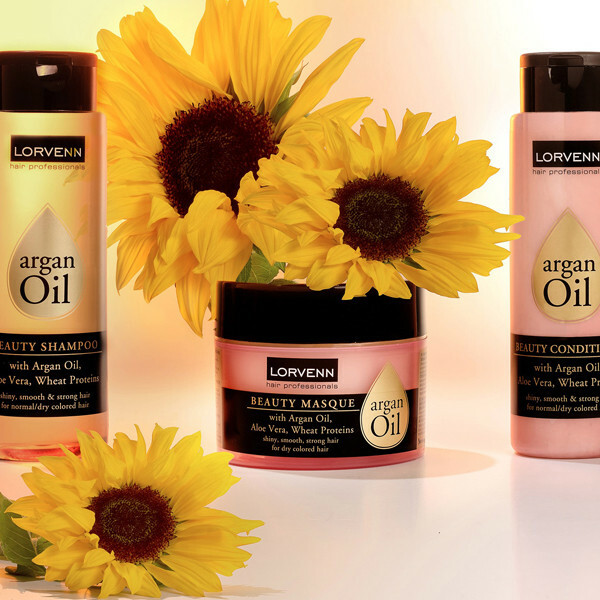 Treat your hair with a touch of luxury. 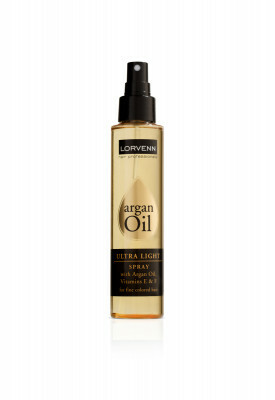 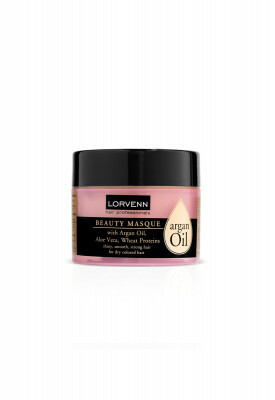 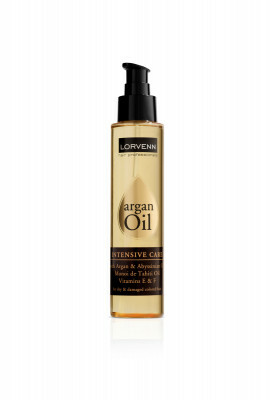 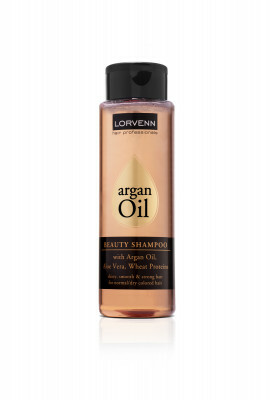 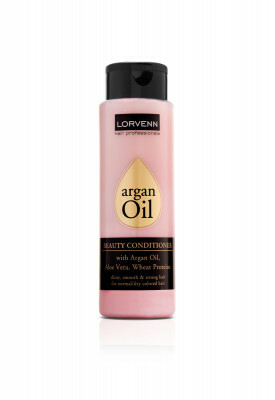 Lorvenn’s Argan Oil product line contains Argan Oil, often called “liquid gold.” It is an organic ingredient extracted from the argan tree, native to Morocco. 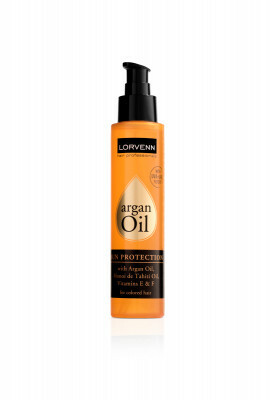 Argan Oil has been used for centuries by the local women for the daily care and protection of their hair against the damage caused by the intense sun and dry conditions of Morocco. 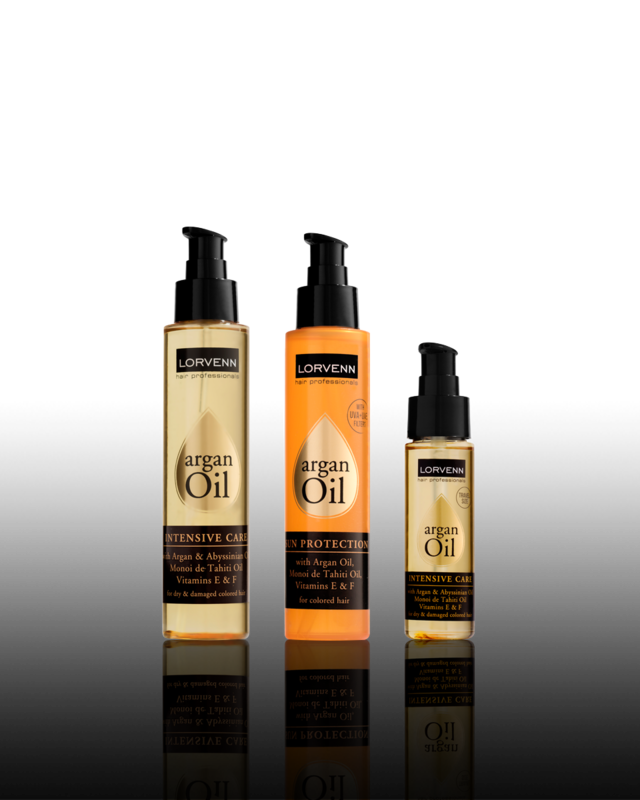 All Argan Oil hair care products are rich in nourishing and hydrating ingredients, adding strength, shine and vitality to your hair.